Effective 1 October, 2015 the requirement for dues (previously $10 for 2 years)for membership in the IUSS CAESAR Alumni Association is suspended. 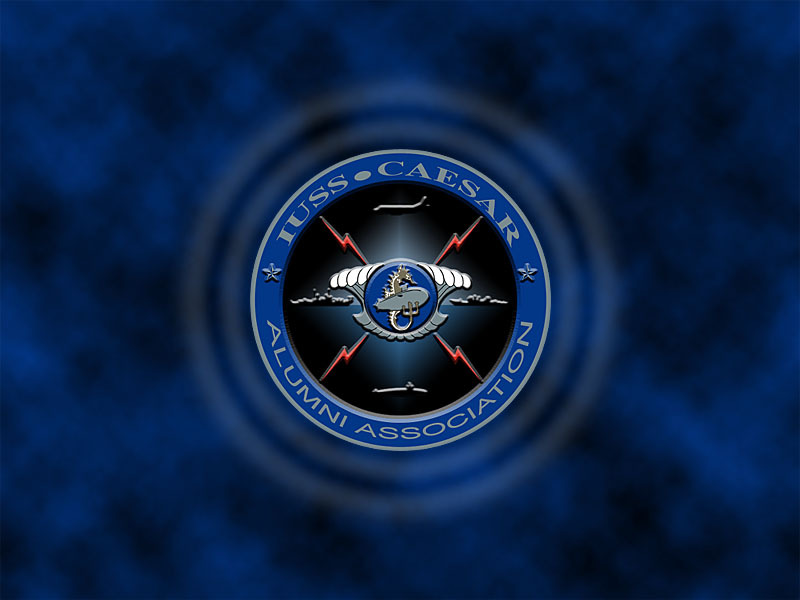 The Board of Directors has determined that sufficient funding exists in the Association checking account to maintain the website, provide periodic "geedunk", assist with IUSSCAA reunions, etc.. 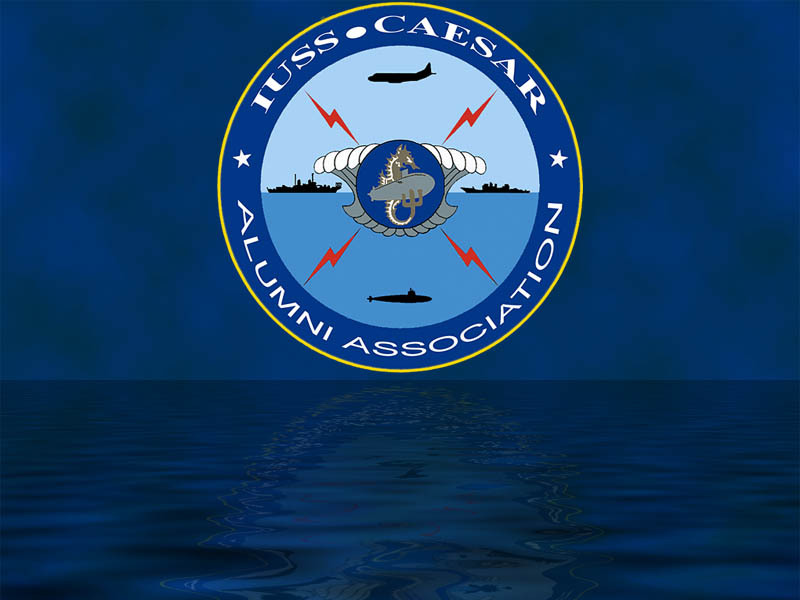 Remaining funds will be used to install a permanent memorial plaque/mural at the Naval Heritage Center in Washington, D.C. in the next year. If additional funding becomes necessary in the future requests for donations will be initiated. With the elimination of an annual dues requirement it is very important that members keep the Association updated on any changes to mailing address, email address, telephone numbers, etc. 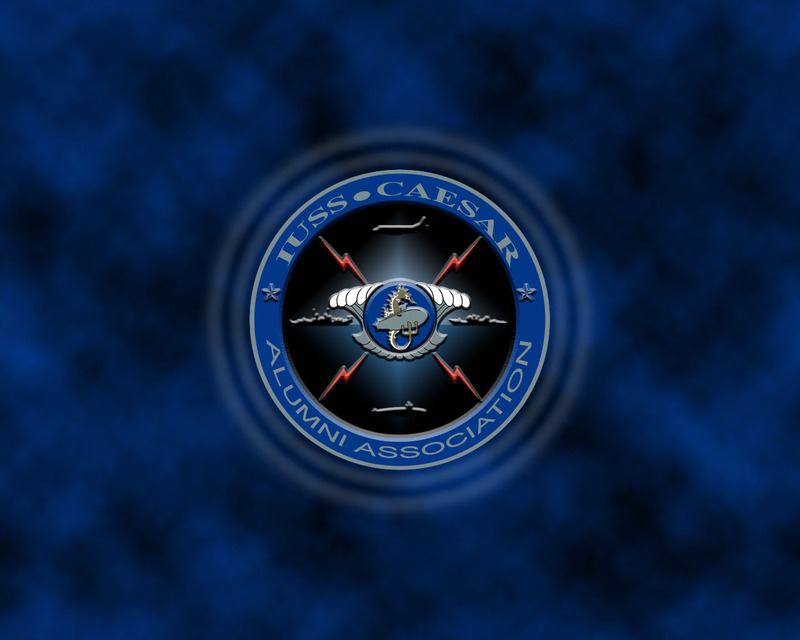 This can be easily taken care of by submitting a Member Update from our "Membership" page at iusscaa.org. That is the only way we can ensure the Member Directory is accurate and we'll want to be sure to get the newsletters to the right email addresses. 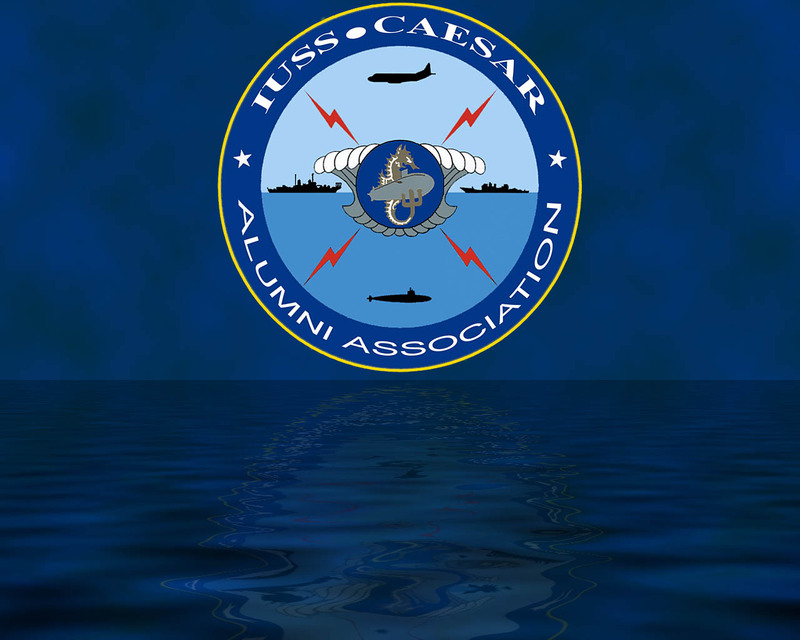 For any former members of the IUSSCAA who wish to reinstate their membership, please visit our website at iusscaa.org and provide a member update.